I am so super excited about this collection! 22 stops. 22 different prizes. 22 true stories from the Losing It authors. Join us in the Champagne Room, our private Facebook page, where you’ll have VIP access to excerpts, discussions, and giveaways. Want to get involved? Help support our campaign on Thunderclap. It’s free and fast. Got a book blog? 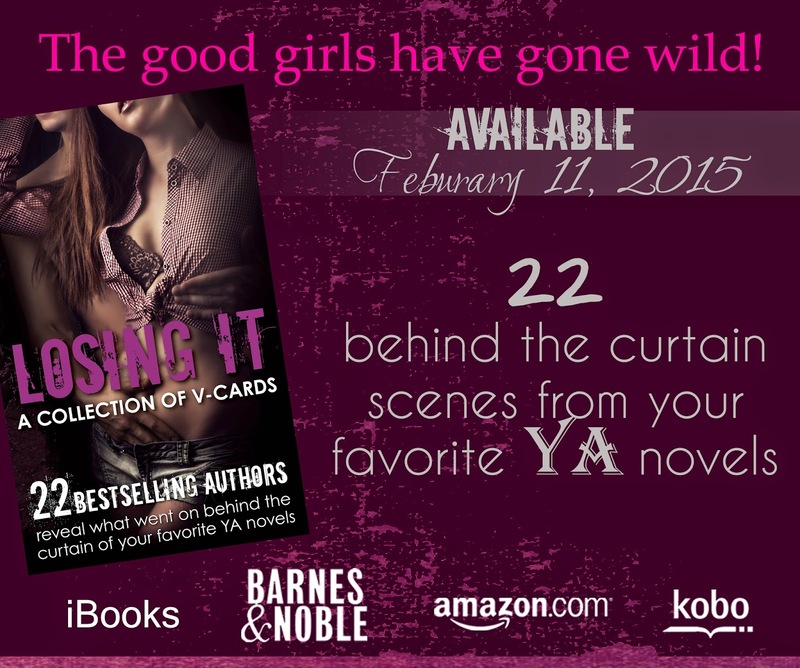 There’s still time to sign up for the Losing It Release Blitz. Want Losing It to appear on your eReader the second it releases? Be one of the first to receive this oh so satisfying collection of all new, never before published scenes. Over 200 pages with 22 authors. All for 99 cents!